We are CASH BUYERS and we have the ability to make you an offer within 48 hours. We can even take over payments and stop foreclosures! 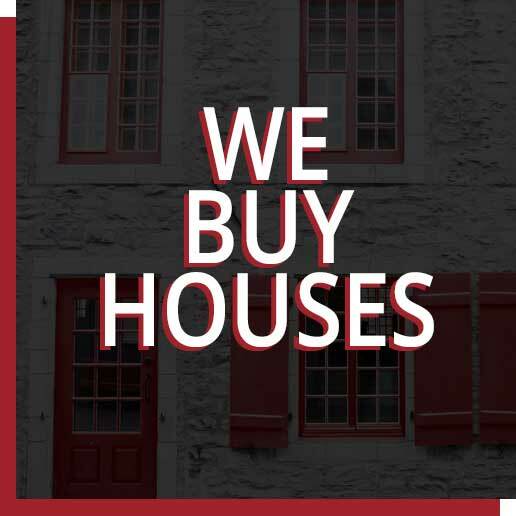 We primarily focus on real estate in Detroit and the surrounding areas however, we are open to purchasing properties throughout the entire United States. We help people make smart and safe investments that are secured by real estate. Turnkey rentals, rehab ready properties and beyond. Our goal is to improve communities and lives through real estate. 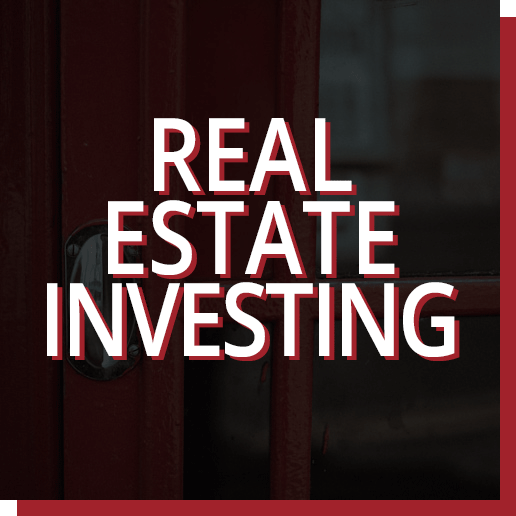 Whether you are someone exploring real estate investment opportunities for the first time, or you are a like-minded investor, we would love to connect. WE EVEN OFFER FINANCIAL EDUCATION SERVICES, SERIOUSLY! 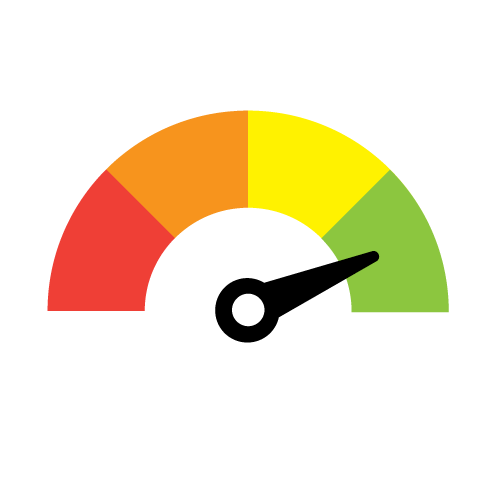 WE CAN HELP YOU IMPROVE YOUR CREDIT SCORE AND ELIMINATE DEBT! We also offer plans to protect your loved ones by preparing Will & Trust documents, identity theft protection and more. REACH OUT TO US TO LEARN MORE ABOUT HOW YOU CAN IMPROVE YOUR FINANCES AND PROTECT YOUR FINANCIAL FUTURE. Your information will never be shared or sold to a 3rd party. By submitting this form, you agree to receive emails from DM Properties.